TS is one of the most misunderstood genetic illnesses which exists in our Society today. Even though TS has come into the public limelight more and more in recent years, Society for the most part, is still very ignorant towards Tourette Syndrome. One of of Society's Myths is: "People with Tourette Syndrome cannot live productive lives." 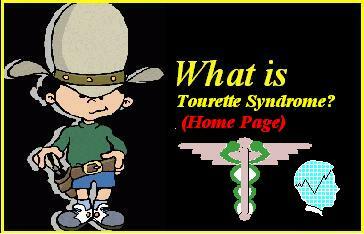 This Mini Website is about what Tourette Syndrome is, and the Webmaster's () rise above this myth. By viewing this section in CYBERVANIA; I think you will see that this myth is false. Another Myth and Key Verse.